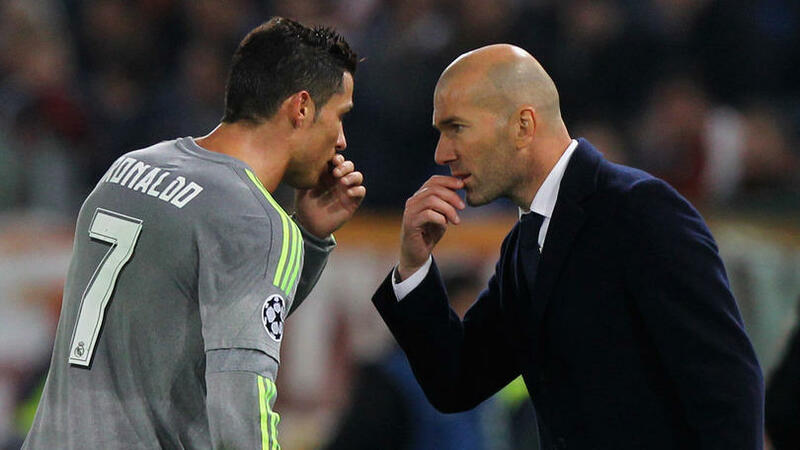 Zinedine Zidane has made it know Cristiano Ronaldo is 120% fit to play in the Champions League Final against Liverpool. Ronaldo injured his angle during the El Clasico earlier this month against Barcelona and since then he hasn't featured for the La Liga side. Zidane as now made it know that the forward is fit again and he will start against Liverpool. Zidane also spoke about Gareth Bale fitness and current form claiming the Wales international has been training well. Zidane also reveal he will love to win the Champions League again this year and join the likes of Carlo Ancelotti and Bob Paisley in the history book as the third manager to win three European titles. 'It's great to start my managerial career at this level but for me, the most important final of the Champions League is this one, not the last one. We have to give it everything.